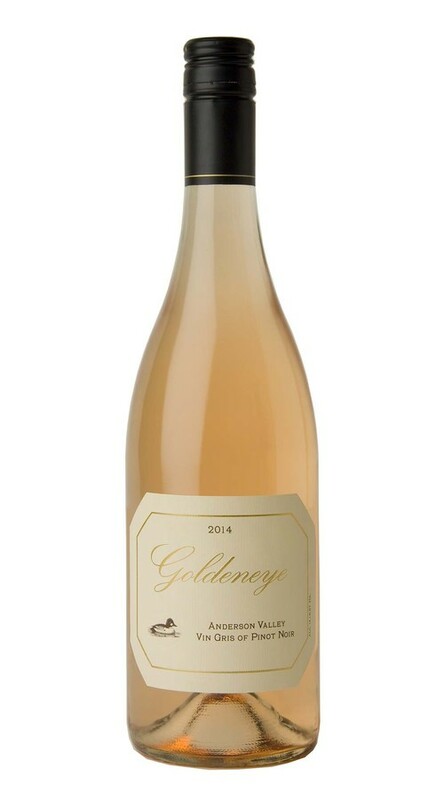 Made using grapes from all four of our Anderson Valley estate vineyards, this is a refined and layered rosé that captures elegant notes from each site. Reminiscent of flowering strawberry plants alongside fields of lavender, this wine evokes a gorgeous spring day. Bright and focused with hints of ripe cherry and red licorice, it glides along the palate, tethered by the acidic streak of a Mandarin orange. This versatile rosé is perfect alongside lighter springtime dishes, or all on its own for porch sipping with friends and family.